Clutch Management Concepts, Inc. knows just how to grab customers’ attention and generate excitement from the public. Our cutting-edge research ensures that we understand consumer needs. We connect effectively to create a loyal following on your behalf. Our unique strategy generates more measurable results than any pop-up ad or online campaign. 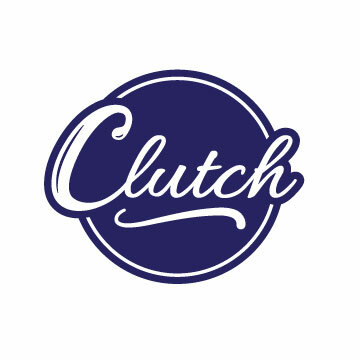 Team Clutch Management Concepts, Inc. is trained to create impact for your business. With our customer acquisition approach, we seek opportunities to make inroads into new markets. Our strategy allows us to spread word about your services farther. Each campaign reflects our core values of excellence and integrity. Our collaboration brings it all together for seamless outreach solutions. Discover how we can generate measurable returns for you.